Log on from 9-10 EST and join in the festivities. 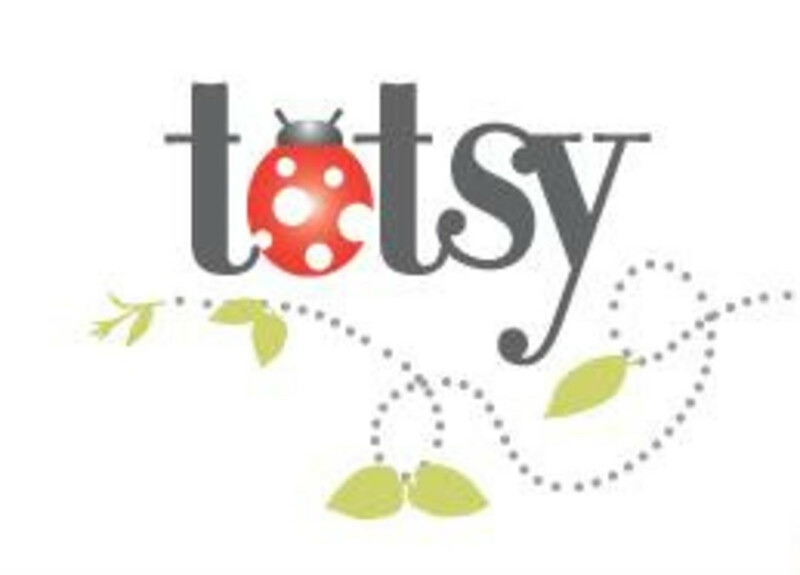 We&apos;ll be telling you all about the amazing shopping experience at Totsy.com (follow them at @mytotsy) and giving away heaps of prizes. For details on how to register for the event and enter to win the prizes visit Amy&apos;s site here.